Why do I support the podcast? It’s amazing, der. 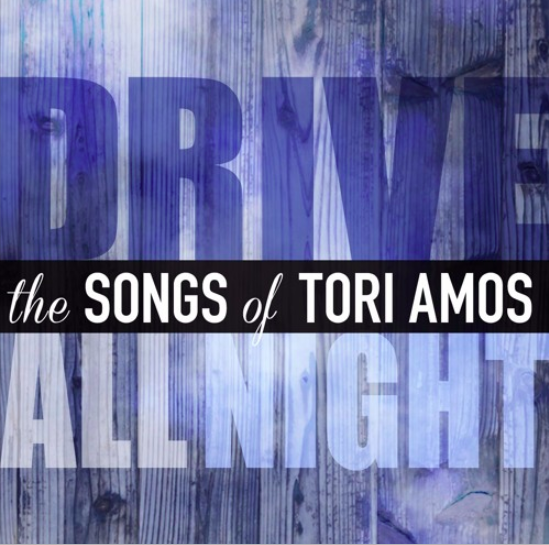 I could listen to people deep dive into Tori for the rest of my life.